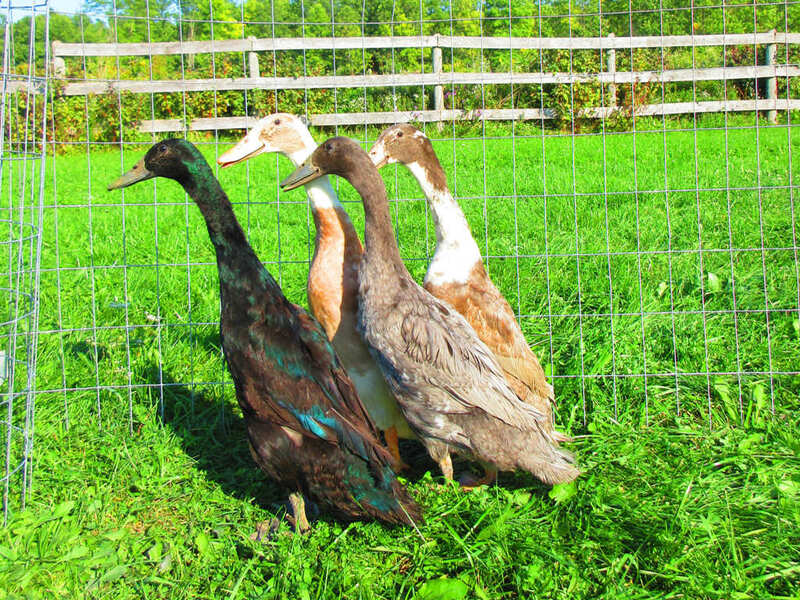 Indian Runners are a unique addition to your flock. They are a lightweight duck with a vertical stance. They are good layers with some of the eggs a blue/green colour. We have a mix of colours including fawn & white, blue and black.